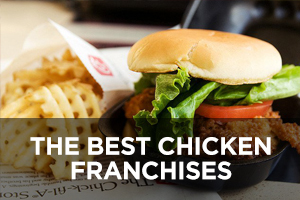 Q: I am a new member of Franchise Chatter. 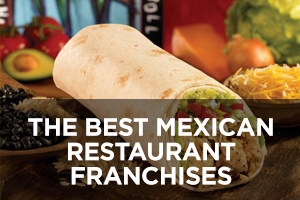 How do I begin navigating the site? A: First of all, thank you for your subscription. Once you log in to the site, you will land on your Profile page. This is where you can view and update your membership details. This is also your confirmation that you have successfully logged in. You can begin viewing all of the protected content immediately. From your Profile page, you can click on the Home tab on the top navigation bar to begin exploring all of the latest content. The posts on the homepage are presented in reverse chronological order, with the most recent ones appearing first. Q: How do I know I am currently logged in? 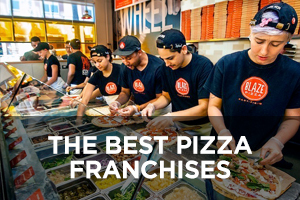 A: If you don’t see the Franchise Chatter explainer video right below the post title, that means you are currently logged in. A: You can change your password by going to your Profile page, entering your new password in the appropriate fields, and then hitting the “Update” button. Q: I am a brand new subscriber and I can’t seem to view the protected content on a few pages I had visited prior to becoming a member? A: Your current browser may have “cached” the page (i.e. temporarily saved it for faster loading). The easiest way to resolve this issue is by logging in using a different browser (e.g. Chrome, Firefox, or Internet Explorer). If you know how to clear the cache of your current browser, you may choose to do so, but the cache typically clears on its own within a few days. Q: What is the best way to begin exploring all of the FDD Talk posts? A: Once you are logged in, I recommend exploring all the FDD Talk posts by clicking on the FDD Talk tab, under the Subscribers tab on the top navigation bar. 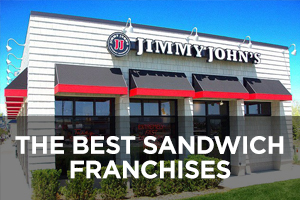 There you will find a complete list of every single FDD Talk post I’ve written. You can begin clicking on the particular post you are interested in, and you will be able to read all of the protected content for as long as you are logged in. 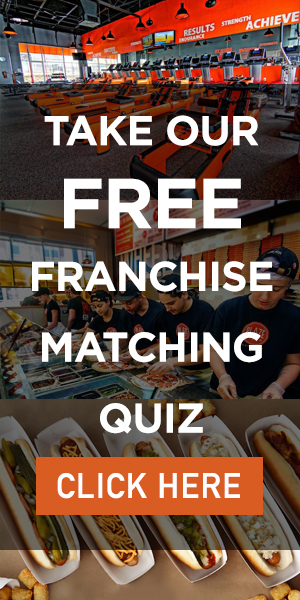 Q: Is there a way to view all of the posts written on a particular franchise? 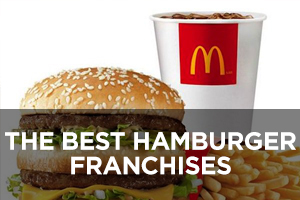 A: Yes, if you are looking to navigate the site by franchise name, simply click on the Search tab. 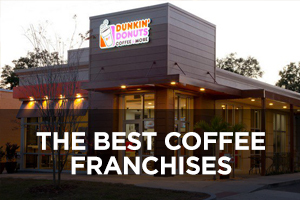 There you will find a complete list of all the franchise companies I’ve ever featured, listed alphabetically. 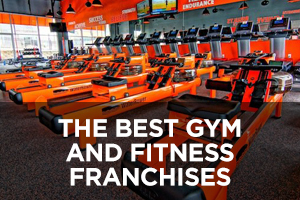 You can begin clicking on the franchise names you are interested in, and you will find every single post written on each franchise. If you are currently logged in, you will be able to access the FDD Talk posts this way as well. 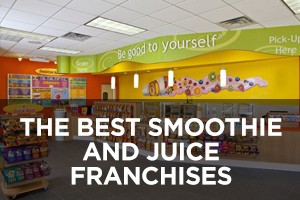 Q: How do I access all the Fro-Yo Files posts? 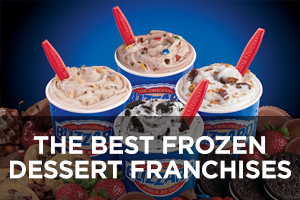 A: You need to be a Platinum member to read all the Fro-Yo Files posts in full. You can view all the Fro-Yo Files posts by clicking on the Fro-Yo Files tab, under the Subscribers tab on the top navigation bar. New posts are uploaded weekly. Q: I do not have a PayPal account. Can I pay with a credit card through PayPal? A: Absolutely! You do not need a PayPal account because PayPal accepts most major credit cards. Q: Can I pay with a debit card through PayPal? A: Unfortunately, I’ve had to disable debit card payments on PayPal, because it takes PayPal up to 5 business days to process debit card payments (during which time, you won’t have access to the site unless and until I manually change your status to “active”). 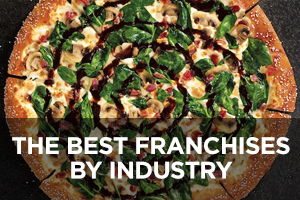 If you need to pay with a debit card, send me an email at franchisechatterblog@gmail.com and I’ll send you instructions on how to proceed. Sorry for the inconvenience. 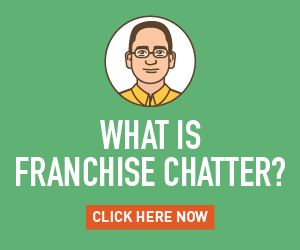 If you have any other questions, please email support at franchisechatterblog@gmail.com and we will do our best to respond within 24 hours.